Does the state determine my freedom? How are people in Europe affected by state limitation? Isn’t freedom self-evident in a (European) democracy? Can Europeans take freedom for granted? Can a state deny me my fundamental rights? What happens when laws do exist on paper, but you cannot rely on them in practice? How does democracy react to such a challenge? What can a single person do? What is my duty as a citizen? 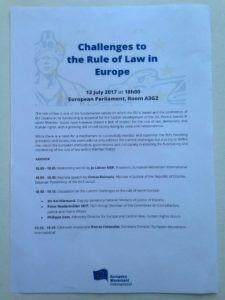 These questions bounce around my head since when I’ve followed a vivid discussion on the “Challenges to the Rule of Law in Europe”. It was organised by European Movement International (EMI), which is a network of European organisations and aims at involving the civil society in discussions on political questions. 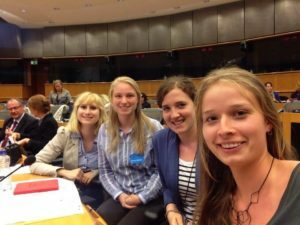 AEGEE-Europe is one of its 80 member organisations and you can read their position on the Rule of Law in Europe. The event hosted Péter Niedermüller (Hungarian Member of European Parliament), Urmas Reinsalu (Estonian Minister of Justice), Philippe Dam (Human Rights Watch) and Kai Härmand (Ministry of Justice of Estonia) at the European Parliament in Brussels (read the event report here). Every six month a different member state takes over the presidency of the Council of the EU (Council of Ministers). The country can use its presidential role to bring certain prioritised topics to the political agenda. From July to December 2017 it’s Estonia’s turn! The rule of law is a fundamental principle of every democracy and safeguards the freedom of its citizens. It ensures that laws are placed above individual opinions or the government and people, for example minorities or the opposition, can call on their lawful rights. Lately this common European understanding has been defied by member states of the EU. The “naming & shaming” of these countries from an outside perspective (as it has been happening) is no effective tool to achieve political changes nor does it help the offended ones. Kai Härmand compared it to a little child who would only continue to disrespect the rules more eagerly. Instead, people need to take a stand against these offenses. “If you are lazy in protecting freedom you have to pay the price for it”, Urmas Reinsalu said. “The rule of law is not only the responsibility of the state, but also of its citizens.” Have we been too lazy? People went to the streets to raise their voices and speak up against restrictions in their choices of education. But what if these voices are not heard, because “the rule of law is a question of political will”, as Philippe Dam put it? Elected governments might be against the contribution of society and its organisations, e.g. NGOs, to their decision making. Which role do I play as a European citizen in this critical situation? It must be a quite important one. 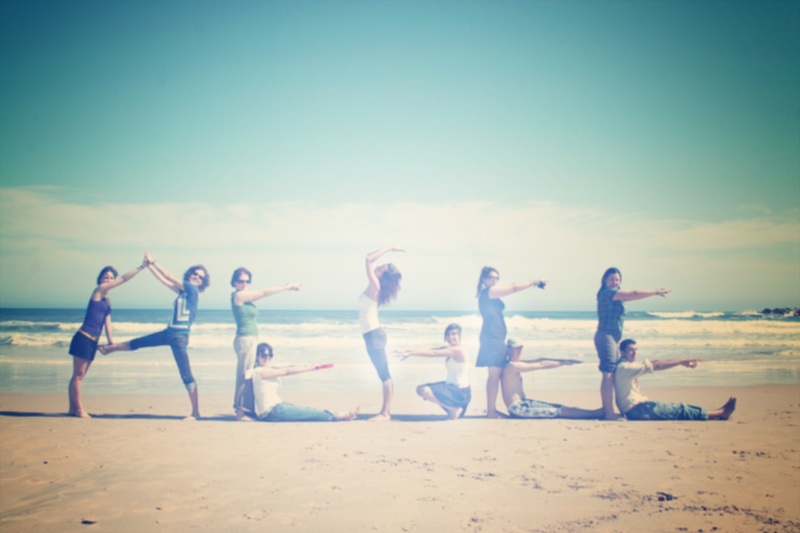 Civil society is made up by individuals, who gather in groups of shared interests. They are the watchdog of their elected representatives. They need to make sure those politicians do not question such basic democratic concepts as the rule of law. By getting loud, by acting confidently and promoting solidarity for each other. By gaining freedom through fulfilling a citizen’s duty. To guarantee the Rule of Law in Europe we need citizens that speak up and governments that listen! After all: “The values of who we are, who we want to be as humans, make up Europe”.